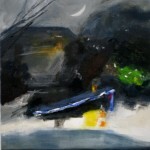 Jackie paints striking contemporary paintings in oils and acrylics. 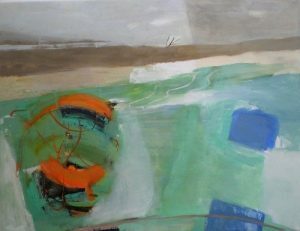 Recent work includes large canvases inspired by the beautiful area around Richmond where she lives, as well as summer paintings created from the sunshine of the South of France and the Cornish coast. 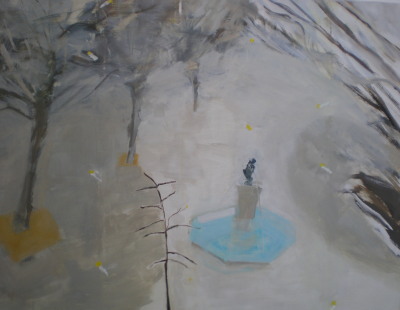 Modern winter landscapes include paintings of Sloane Square and the Thames at Putney Bridge. Jackie loves the out of doors and to bring the atmosphere and beauty of nature into people’s homes. The viewer is able to share in her experience. She works mainly from oil sketches and drawings done in the open air and her paintings express the joy of living. She studied at Camberwell College of Art, London. After a successful career in media and publishing management, she is now an artist with works in many private collections. 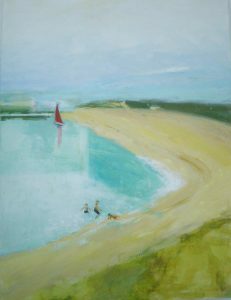 Jackie has recently exhibited in The Russell Gallery, Putney, Summer and Christmas Exhibitions. 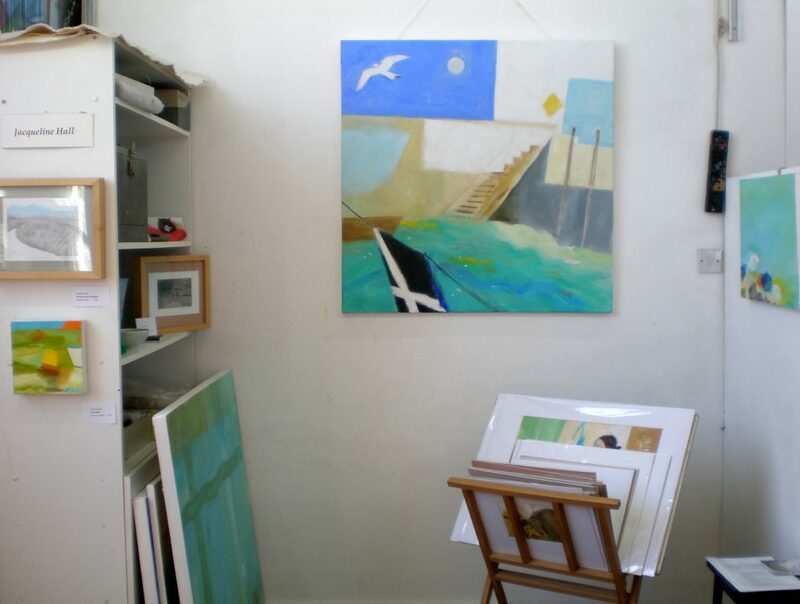 Other exhibitions include the Affordable Art Fair, Portland the Gallery in Richmond and the ‘ Diverse’ exhibition at the Piers Feetham Gallery in Chelsea.